Drink bags are excellent for carrying… you guessed it, drinks! We all know the importance of staying hydrated, and when you have the right bag for carrying around your drinks, that’s a lot easier to do. The reasons for a drink bag are many. Perhaps you like to take a bottle of water with you to work, or dream of finding a bag to help keep your water cool and handy when on the move? Perhaps you find yourself moving from BBQ to BBQ on the weekend, and constantly find your bottles of wine, beer and softdrink losing their cool? Or maybe you’re looking for a marketing strategy that will gain you lots of visibility? Whatever your reason for wanting a drink bag, it’s clear to see that they’re a very useful household acquisition. Albury Enviro Bags is a company with strong core values. These values demand competitiveness (meaning unbeatable value), quality and service (meaning the best in materials and prompt delivery), ethical standards (meaning honesty and integrity at all levels of the supply chain) and a commitment to using natural fibres and eco products (meaning safer and kinder production methods). Albury Enviro Bags are proud to carry the Food and Agriculture Organisation (FAO) Natural Fibres logo, which guarantees our dedication to eco friendly products. We’re also proud of our excellent relationship with suppliers, which means we can achieve a fast turnaround and deliver you with a great product every time. 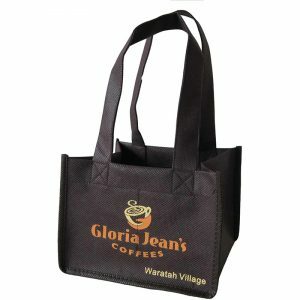 Albury Enviro Bags offers a range of different drink bags, with most of them easily customised to best suit your needs. If you’re wanting something you can customise with silk screen printing or a heat transfer, you may love our drawstring canvas bottle bags or our two bottle non-woven polypropylene bags, which come in a choice of 30 colours. 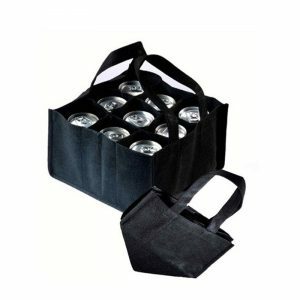 Alternatively, you might like our stubby bottle bags, window drink bags or cooler bags. When you choose Albury Enviro Bags, you choose freedom. 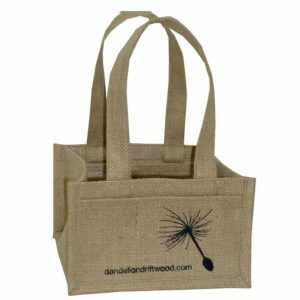 You can decide between different print options, a huge range of colours, and can select natural fibre bags made from cotton, canvas, hemp, juco or jute. The options are near infinite! 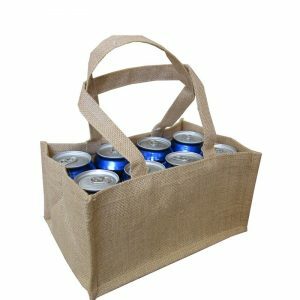 Ordering bottle bags with Albury Enviro Bags is easy. Simply browse the range in our product pages, learn more about the materials we use, and find a style to best suit your needs. If you have artwork you would like to see included in your custom design, upload it as part of your online enquiry form and we’ll get back to you with a quote as soon as possible.